It seems yoga has taken over the world, and Singapore is no different! The ancient practice has generated a growing base of yogis in Singapore, which has led to the birth of countless boutique yoga studios. 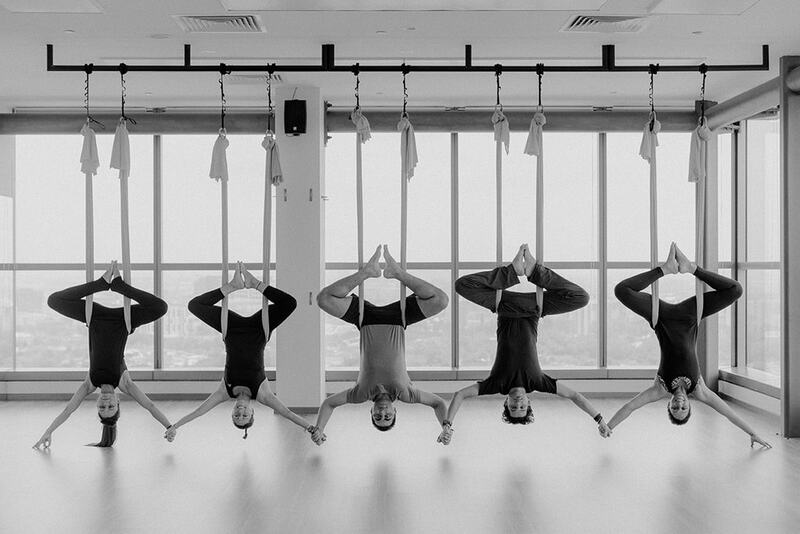 Whether you are a seasoned practitioner or a beginner looking for an urban escapade, here are our picks on the best yoga studios in Singapore. 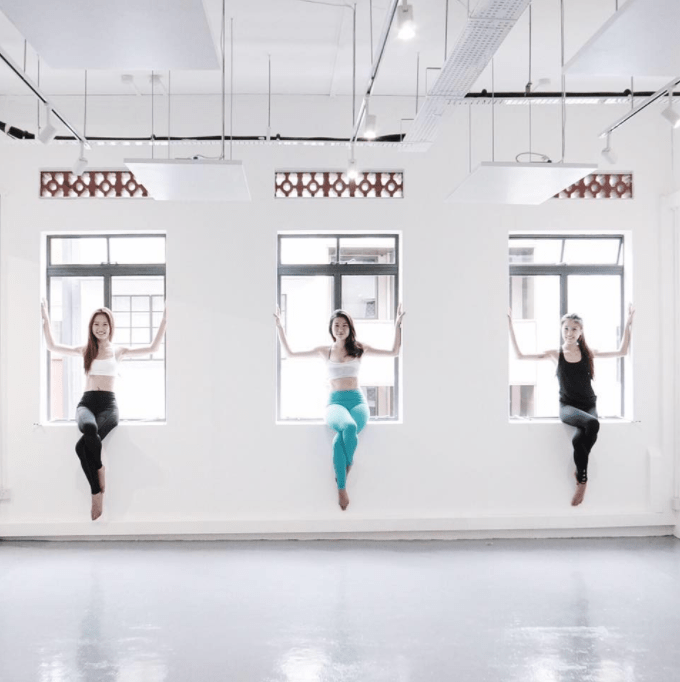 What started as a small concept in a shophouse along Carpenter Street, Yoga Movement has since expanded to six studios in Singapore, offering over 300 classes per week. Classes offered in the studio are also multi-level, making the practice accessible to anyone, regardless of skill level. What makes Yoga Movement truly stand out is its lifestyle offering, where students get rewarded for attending classes frequently. As one of the leading yoga studios in Singapore, Pure Yoga offers 120 classes per week, led by 30 passionate instructors in Singapore. 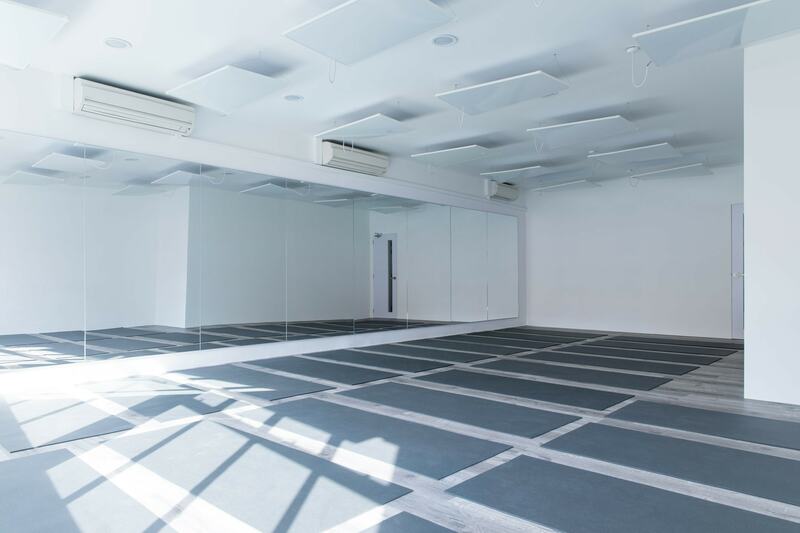 Centrally located in the heart of the CBD (central business district), Pure Yoga is the preferred destination for students and aspiring yoga instructors hoping to make yoga an integral part of their lives. The premium studio also holds regular workshops with world-renowned guest yoga teachers as well as idyllic retreats that take yoga beyond just the studio. Helmed by Jasmine Chong, arguably one of Singapore’s most influential yoga instructors, Yoga Lab has seen a meteoric rise since its humble beginnings. As its name suggests, classes in Yoga Lab are grouped under anchors like “Biology,” which focuses on physical wellness, and “Physics,” which experiments with poses and postures. Whichever you pick, you are sure to get the proper guidance and attention you need since classes are designed to be small and intimate. With a core focus on balanced living, Alpha Balance is a collective of yoga and pilates instructors that promote the connection between mind and body to create balance within one’s self. However, the boutique studio also advocates for pushing one’s boundaries, hence “Alpha,” just as long as you take the time to reconnect with yourself, hence “Balance.” The Alpha Balance community is continually exposed to unique experiences, workshops and classes that benefit both the mind and body. 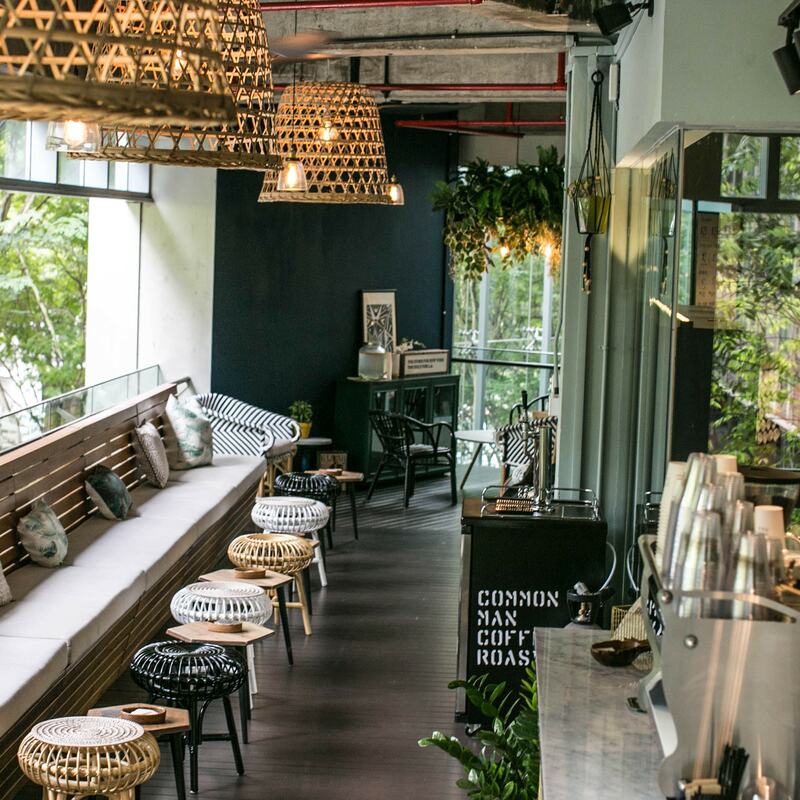 While most yoga studios in Singapore reside in central areas or the CBD, Yoga Inc. embraces the tranquility of the Tiong Bahru estate, amongst other residential areas. Offering both hot and non-hot yoga classes, Yoga Inc. effectively blurs the line between accessibility and a premium experience by prioritizing the customer’s experience through well-furnished studios, a comfortable environment to practice, and reasonably priced packages. As its name may suggest, Freedom Yoga hopes to provide a conducive environment for anyone to experience an urban oasis. 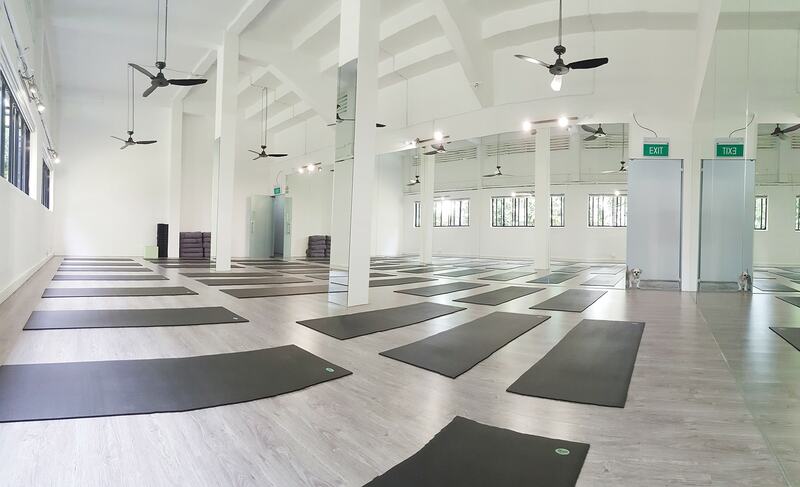 As one of the newest yoga studios in Singapore, Freedom Yoga puts an emphasis on its interior design, allowing its minimal interior to be washed by streams of natural daylight. The studio offers a variety of classes that cater to everyone, while advocating a sense of community that forms connections that extend beyond the mat. 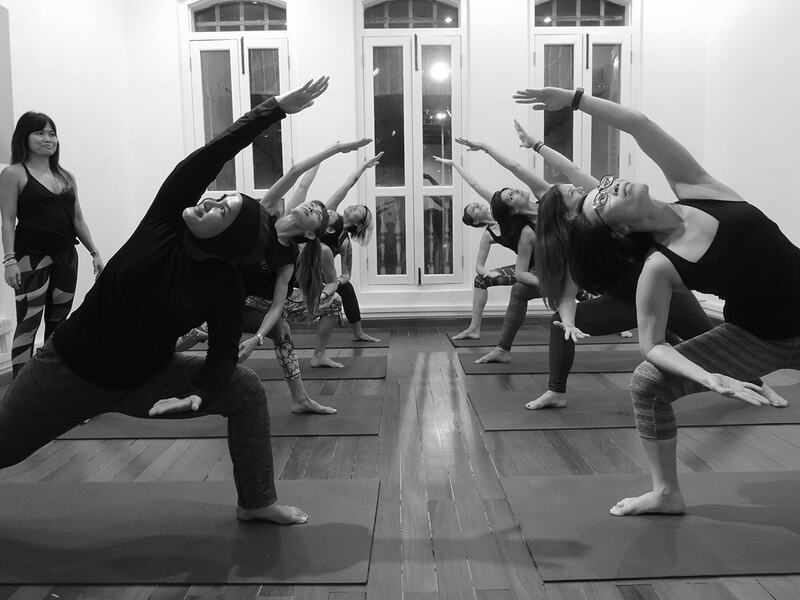 As one of the biggest yoga studios in Singapore, Platinum Yoga advocates for yoga as not only a physical practice but a step toward greater wellness and overall transformation of well being. With such a strong ethos, the studio deploys instructors that are mostly from India, where they have studied yoga their whole lives and thus embody the application of yoga through their daily lives. As such, a single lesson in Platinum Yoga transcends physical movements and encourages an elevated form of wellness that lasts even after you step away from the studio.